Matchmaker much? Nick Cannon approves of pal Pete Davidson’s rumored romance with Kate Beckinsale. Cannon, 38, weighed in on the potential couple’s chemistry while guest-hosting The Wendy Williams Show on Tuesday, February 5, during the “Hot Topics” segment. Davidson and Beckinsale fueled dating rumors in January after they were seen hitting several Golden Globes parties together. On February 2, they were spotted holding hands while leaving Los Angeles’ Lago Bar. The comedian and the Serendipity actress have played coy about their connection. Last month, Beckinsale snapped at an Instagram user who asked about Davidson in the comments section of a photo she posted of her mother. 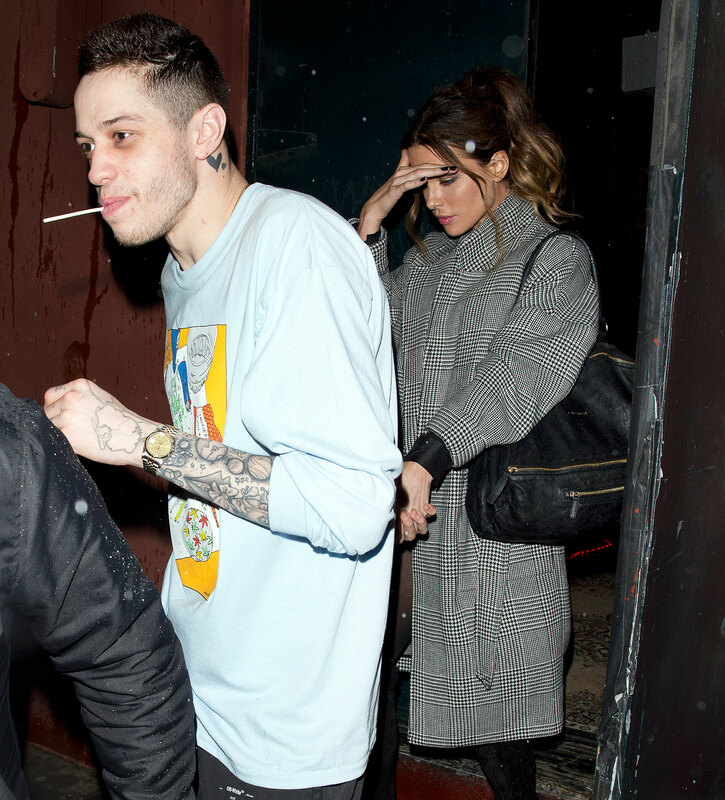 Pete Davidson’s Dating History: Ariana Grande, Cazzie David and More! The rumored fling comes shortly after the end of the Big Time Adolescence actor’s four-month engagement to Ariana Grande. Beckinsale was married to director Len Wiseman from 2004 to 2016.